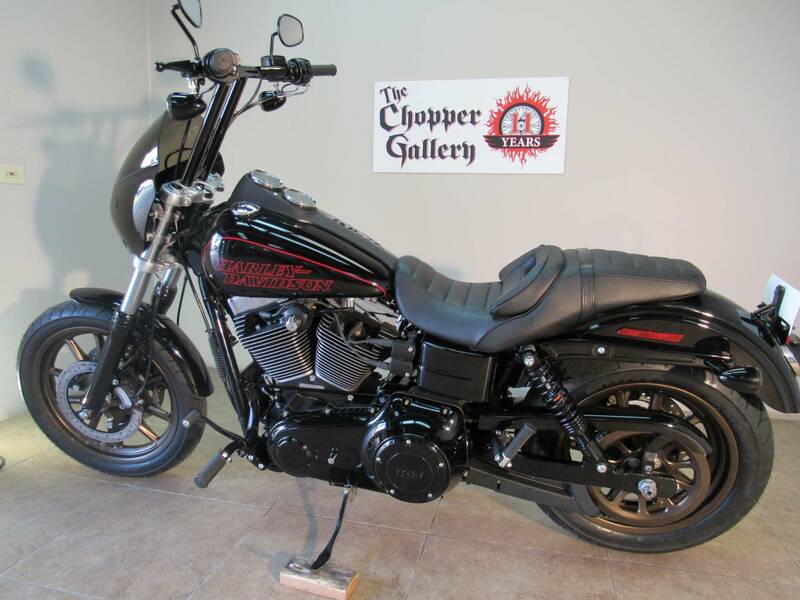 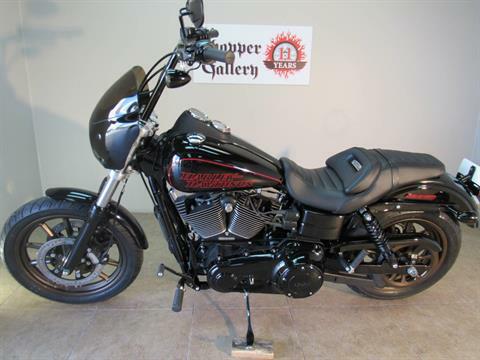 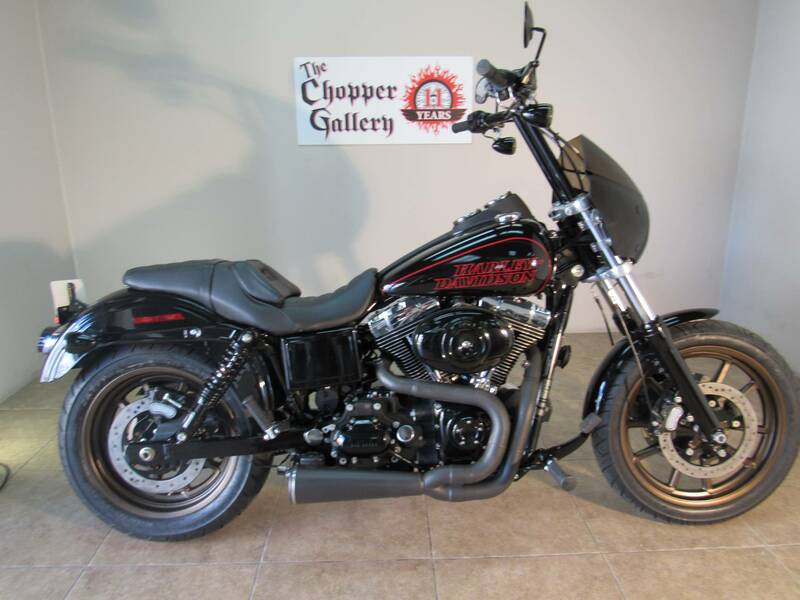 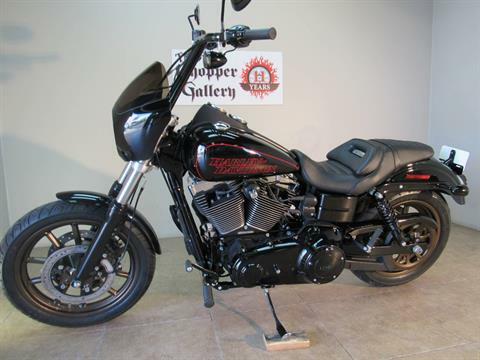 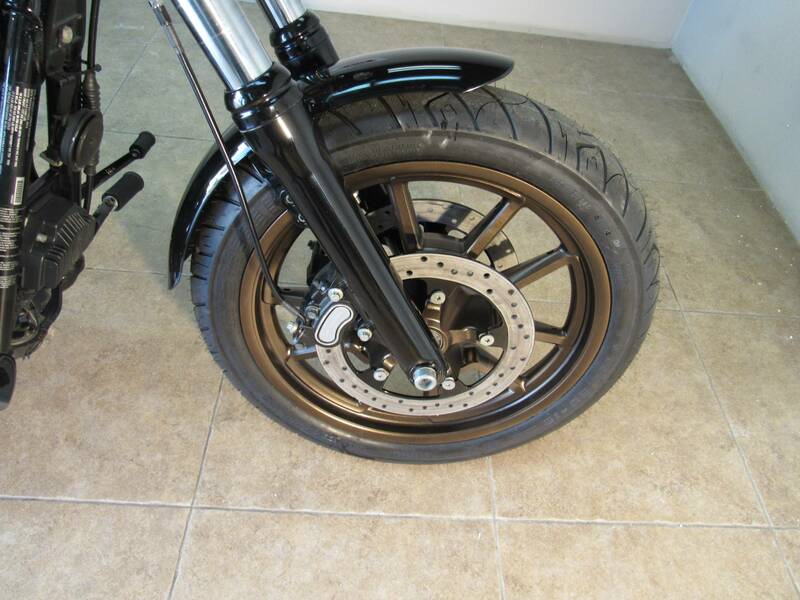 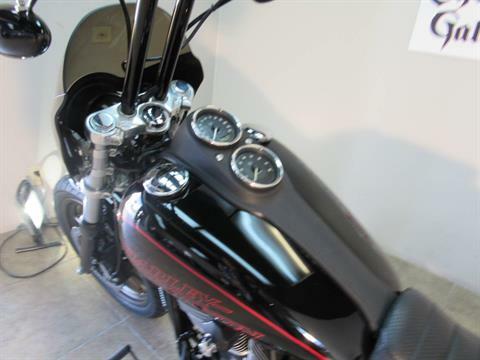 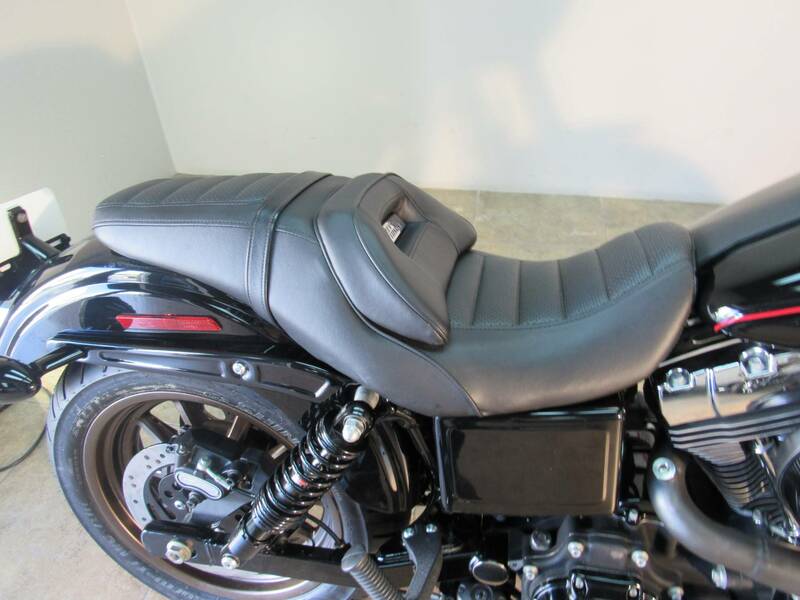 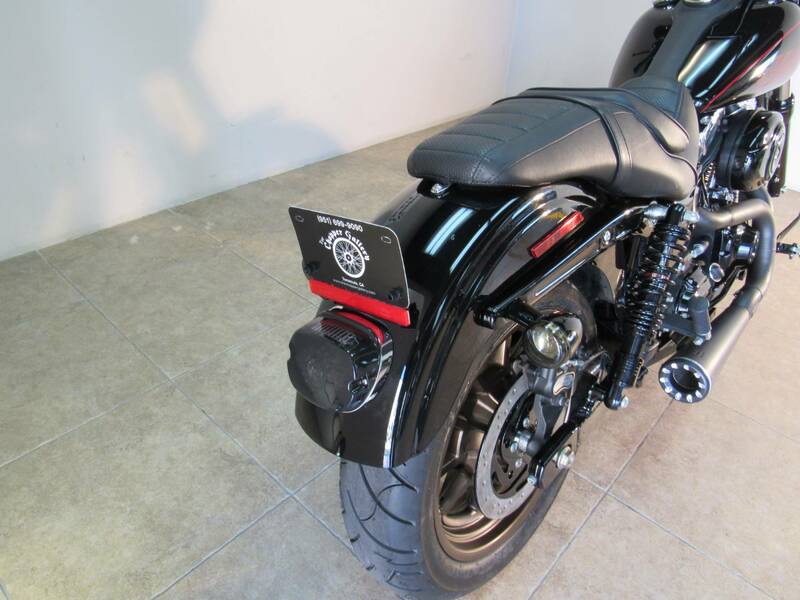 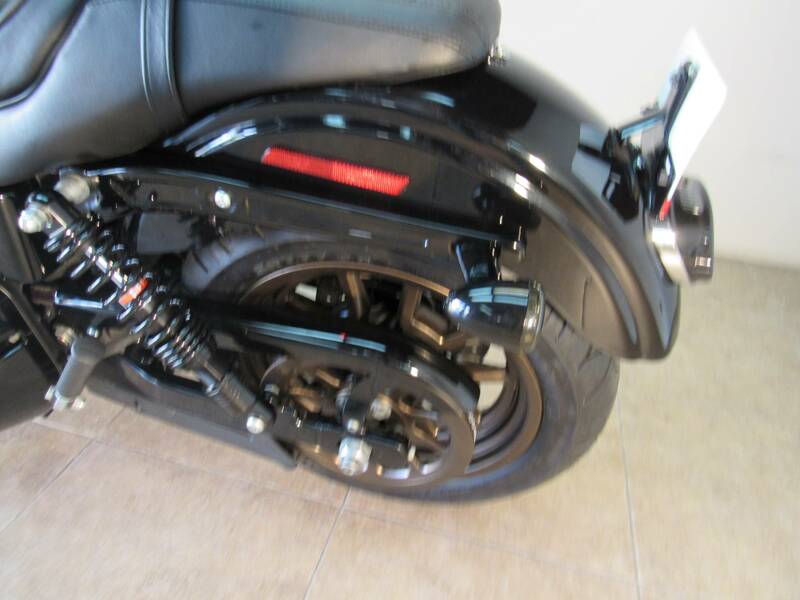 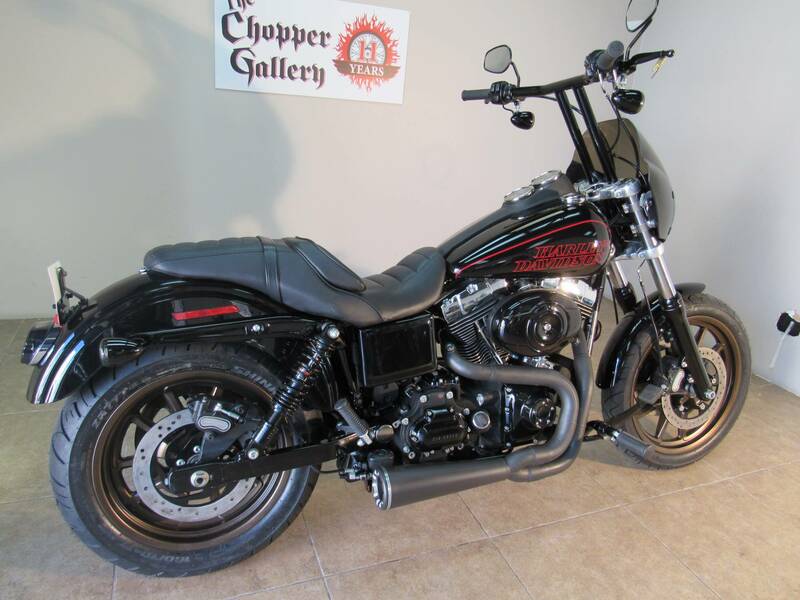 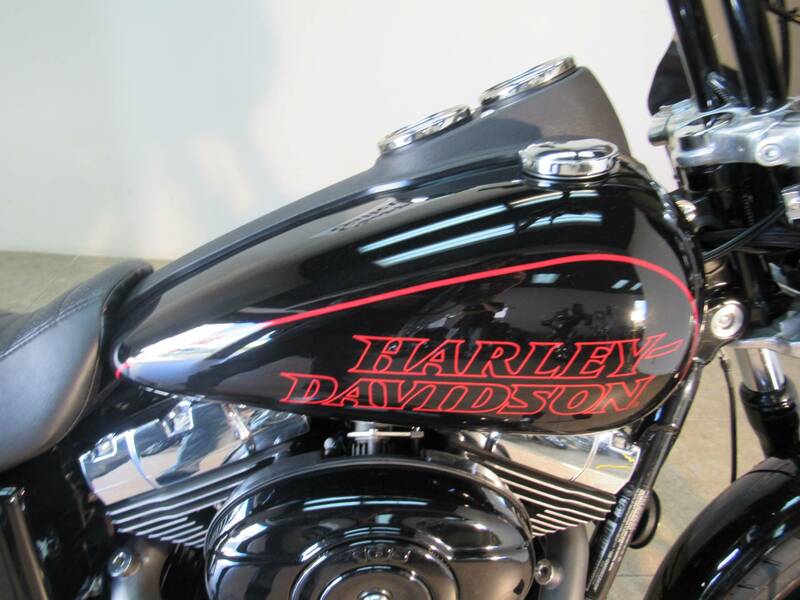 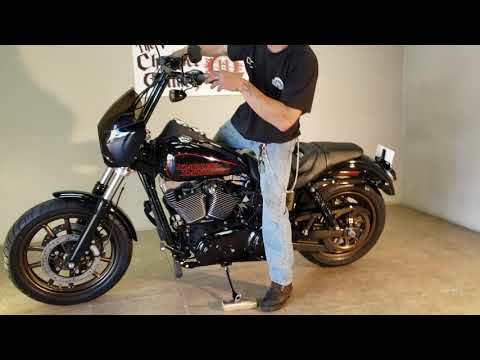 2014 HARLEY DYNA LOW RIDER FXDL CUSTOM - JET BLACK, Low Mile super clean like new bike. 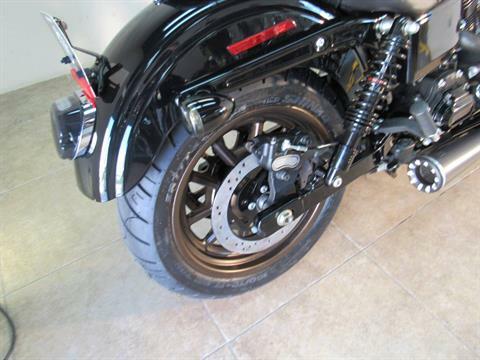 Custom black powdercoat parts & bronze powdercoat wheels and pulley, Faring, T-bars, 2-1 exhaust, & MORE. Authentic 70's style bolder for today. 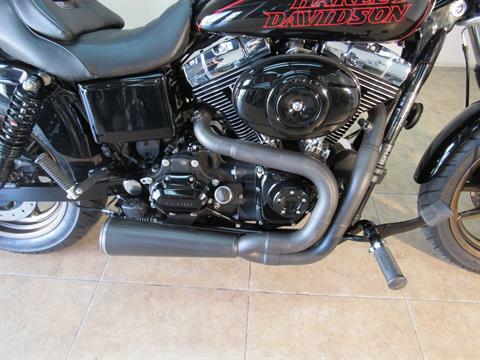 Dual front disc brakes, 103 inch 1690 cc rubber-mounted EFI Twin Cam engine. 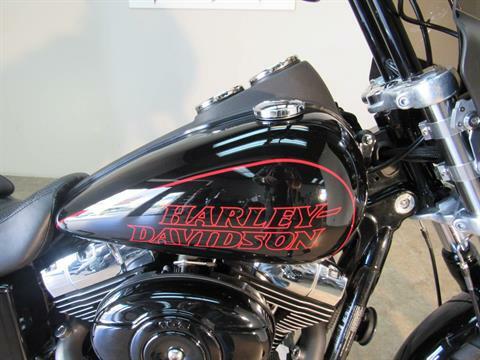 dealer warranty , EXTENDED SERVICE CONTRACT AVAIL w/ unlimited mileage. 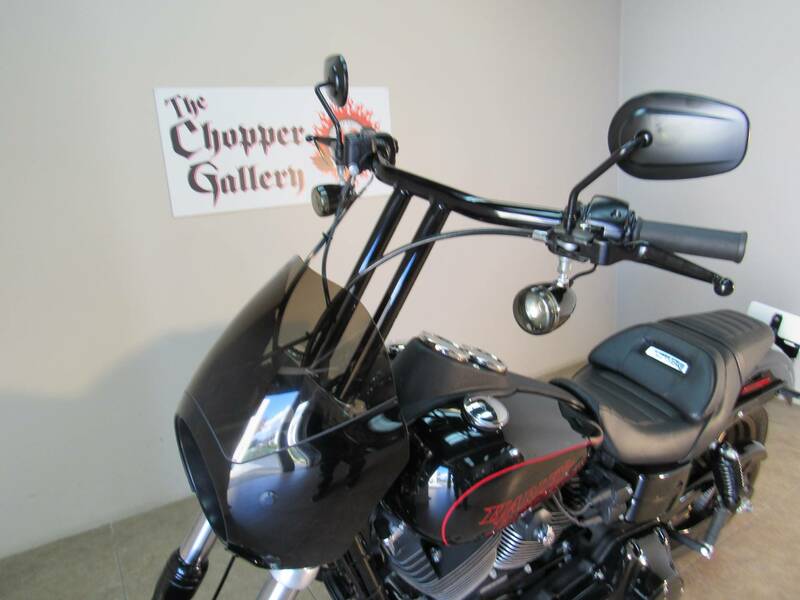 Open 7 days to serve you. 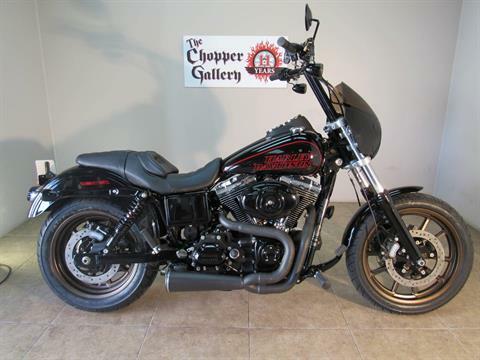 THE CHOPPER GALLERY DOT COM , Over 125 pre-owned American Big Twins in stock We finance. Apply & get approved on our website from home. 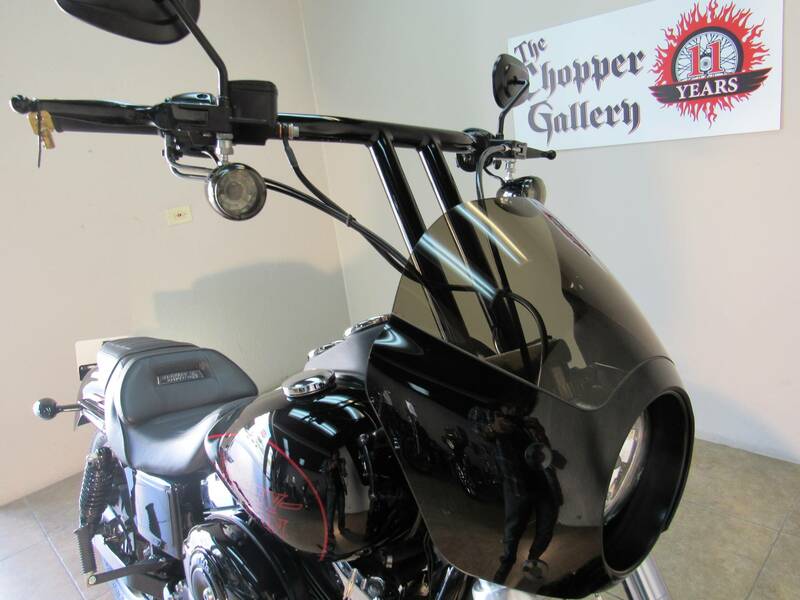 Our 11th year.